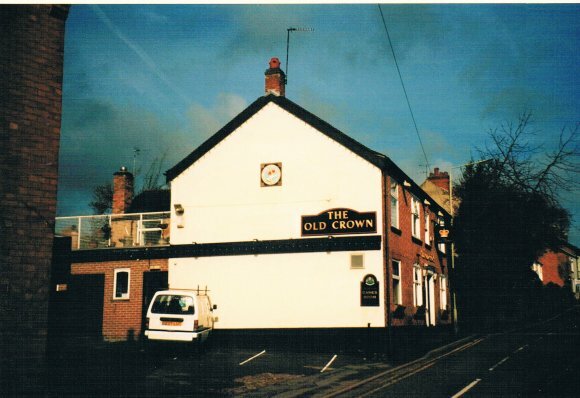 The Old Crown is in a Conservation Area. 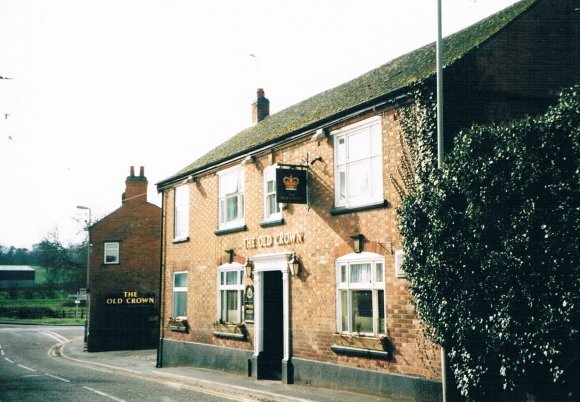 It was closed around 2000 and re-opened in 2001 for a trial period on a year. 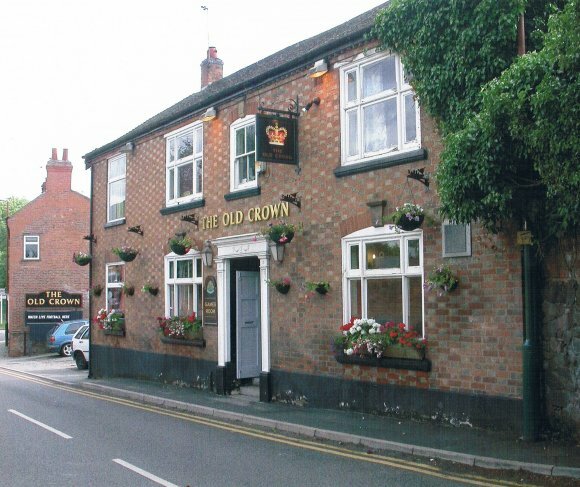 After a chequered history it finally closed and is being refurbished in 2016/2017 with further details unknown. 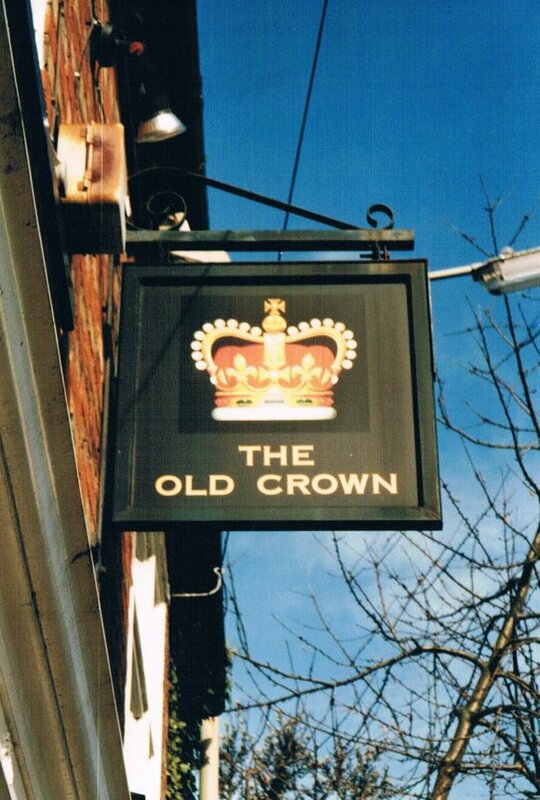 In early 1960 they had a small fire at The Old Crown which they put our using beer. This notable event, due to the use of beer instead of water, was even reported in a newspaper in the USA. XHTML 1.0 validated. WCAG compliant. Page generated in 0.1177 seconds.